We have a passion for making sure your family is lice free! 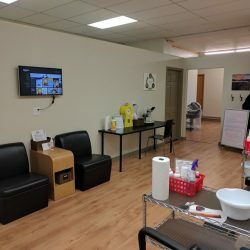 Our Glenwood City Clinic centrally located between Woodbury and Eau Claire just north of I-94 between Baldwin and Menomonie. Drive a little and save a lot! We are dedicated to helping everyone become LICE FREE in just ONE TREATMENT. 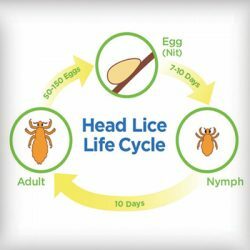 After battling head lice in our family and learning about this revolutionary safe, chemical free technology, we knew this was our next adventure! 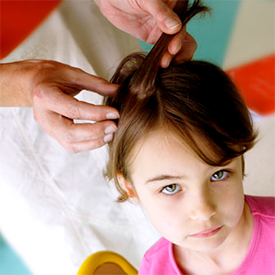 We have successfully treated thousands of families and have helped them to become LICE FREE! Our owner Tanya is a Registered Nurse and has enjoyed her occupation for many years doing many things including volunteering as a Camp Nurse. 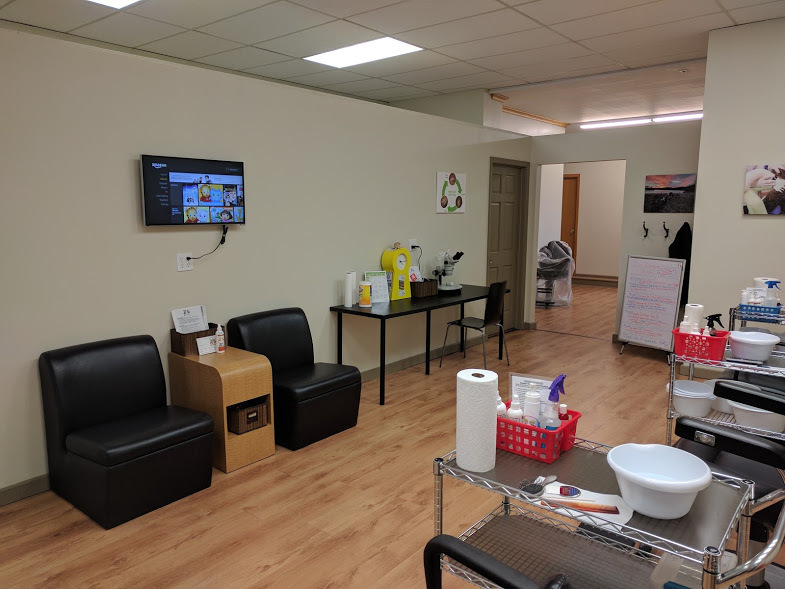 We want all of our customers to not only leave LICE FREE but to also become educated on head lice and leave with the comfort of knowing how to STAY LICE FREE in the future. 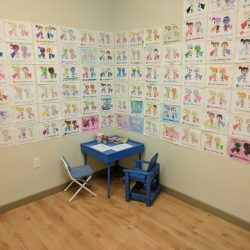 We love working with children and look forward to helping your family become LICE FREE! WOULD YOU LIKE TO SEE US AS SOON AS POSSIBLE?